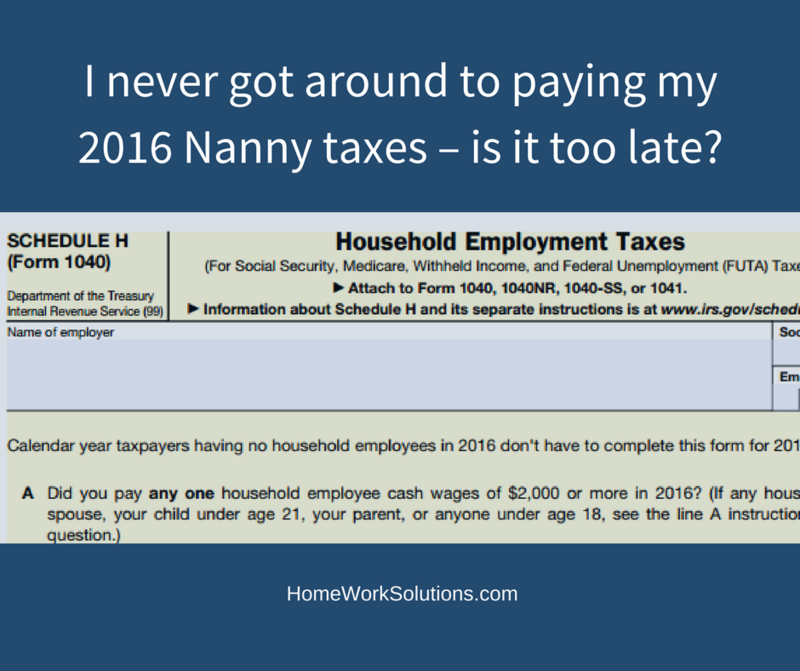 I never got around to paying my 2016 Nanny taxes – is it too late? 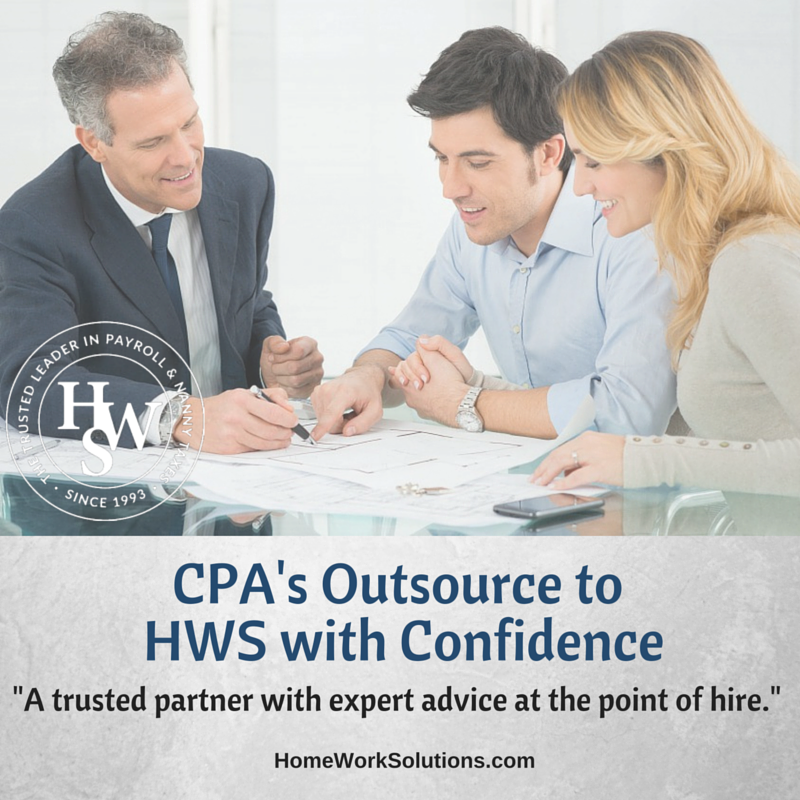 Employers are faced with a variety of tasks and deadlines and sometimes staying on top of activities and dates can be difficult. 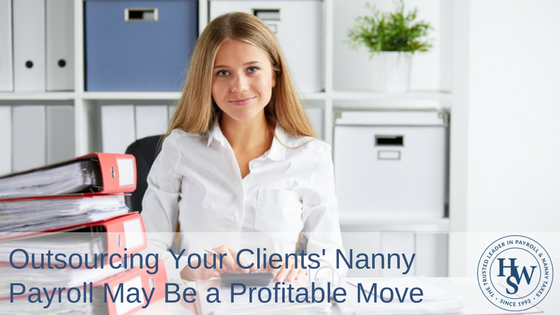 Did you neglect to report and pay your nanny taxes in 2016? There’s good news: it’s not too late. Here are some important must-knows.